Brian K. Oliver was born and raised on the west side of Baltimore, Maryland by his parents, Robin and Garry. Surrounded by a hard working family of local leaders and entrepreneurs; education, public service and outreach has always been a priority. He is a proud graduate of Baltimore City College High School and Towson University with a B.S. in Political Science. Brian’s love for travel and empowerment began as a young boy. Many days were spent following behind and riding in the car with his grandfather on various local and domestic journeys, as he carried out his duties as a minister. The excitement of seeing new places, meeting new people and observing the cultural differences that existed right in his local communities, as well as the nation at large was unshakable. As Brian grew older and began to travel more domestically solo and with friends, the beast obsessed with adventure continued to grow. Once he eventually realized that the myths of international travel being very expensive and difficult to pursue were false, it was all she wrote. One passport stamp has lead to another and the quest to see the world and enrich the lives of those around him continues. Today, he has been fortunate to visit nearly 50 countries and has no plans on slowing down!  The name/concept of Beyond Bmore came to Brian as he was flying home from Thailand in November 2015. 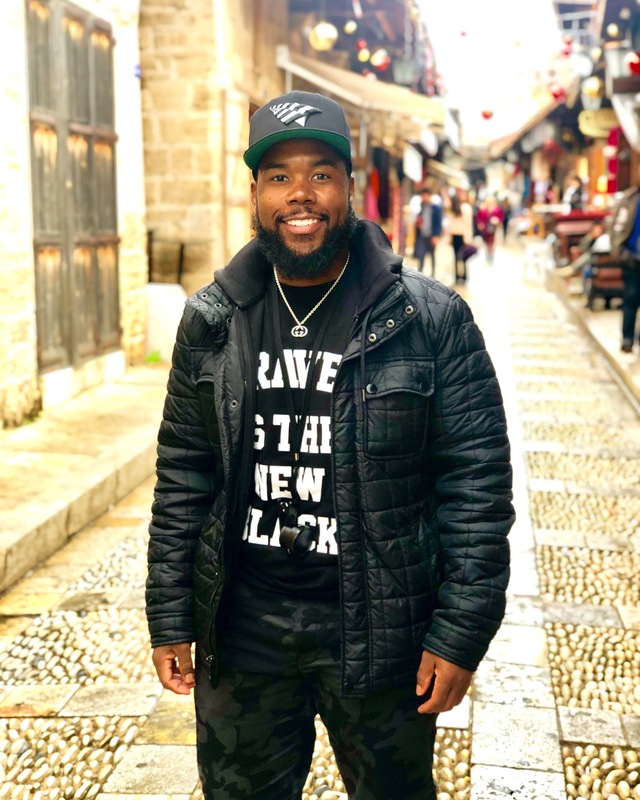 His desire was to highlight his travels while also promoting positivity. The image of a young black man from Baltimore, especially during that time was one of hopelessness and despair. Brian had traveled a few places that year and got reactions of shock and compassion. His city had been seen on the news during the unrest in April 2015. Most people’s perception of Baltimore was a place of turmoil, endless violence and no direction. He was determined to be one of the individuals who helped to change the narrative. The word “beyond” is used to emphasize the impact of going beyond what people think of you and what people expect of you. When traveling, one goes beyond their neighborhood, their city, and their state both mentally and physically. 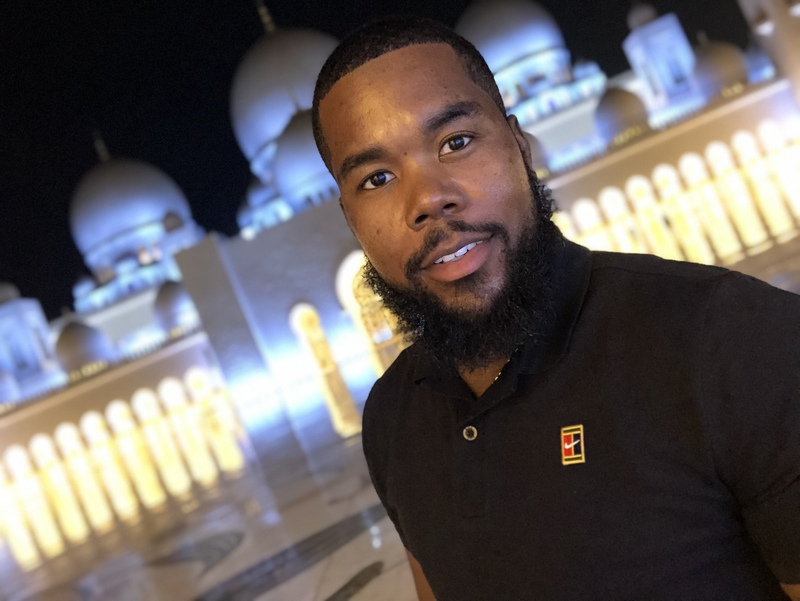 Beyond Bmore currently serves as Brian’s online platform and social media brand name. I've visited 46 out of 217 countries. That is 21.20%.